Odds makers showed 75% to stay, 25% to leave. The world was stunned with the outcome. 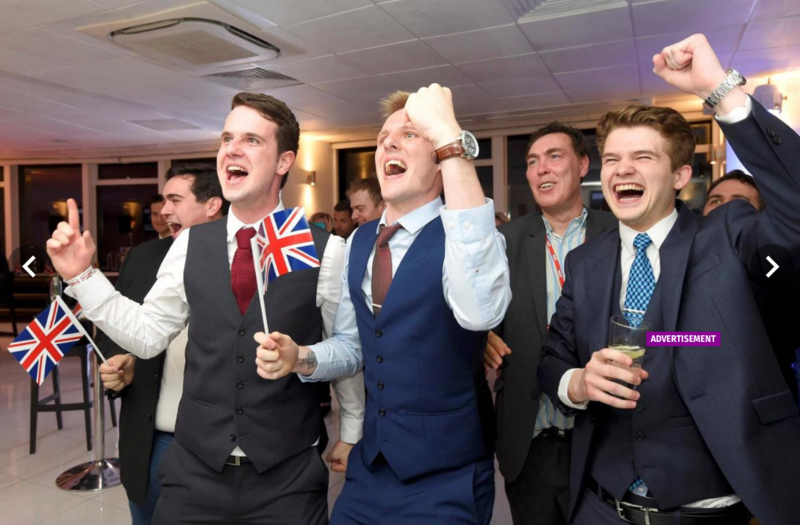 But if the 3:1 odds for Brexit were stunning, consider the odds in August of 2015 that Donald Trump would become President of the United States – 25:1. I confess, I considered his candidacy a virtual impossibility when he first announced. 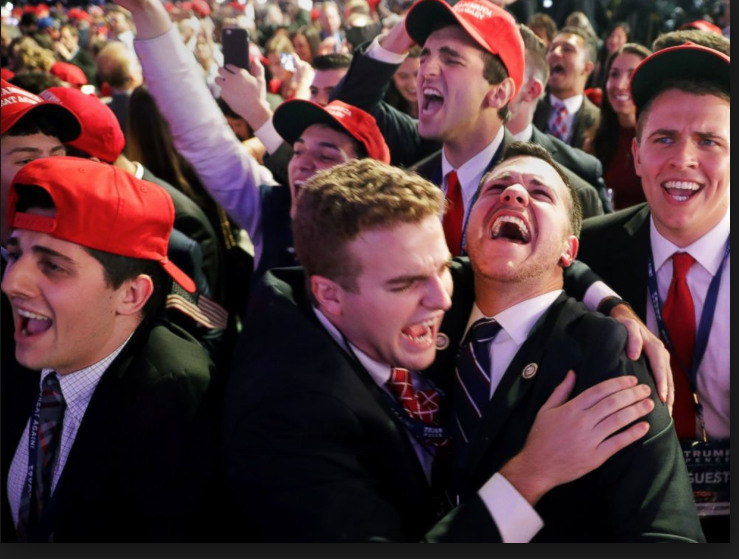 The outcome of the 2016 Presidential election was literally jaw dropping for the vast majority of Americans – even for those who favored Trump over Hillary. But neither of these upsets come close to Sunday’s upset. If you were traveling off planet Sunday and didn’t catch the Super Bowl, you missed one of the greatest sports comebacks of all time. With the score 28 to 3 in Atlanta’s favor in the third quarter, according to one source, the Vegas odds on New England winning the game were 1300-1! 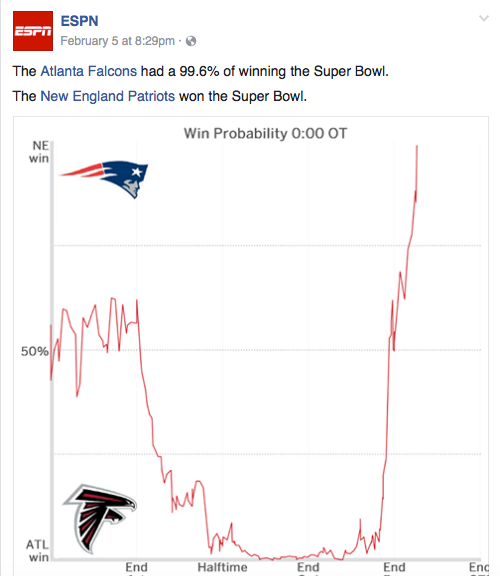 Or, as you can see on this graph on ESPN’s Facebook page, Atlanta had a 99.6% chance of winning the game in the third quarter. (The red line is New England’s chance of winning, which is essentially non-existent in the 3rd quarter). As exciting as the game was on Sunday, the other “game” – the television commercials – never really got off the ground. 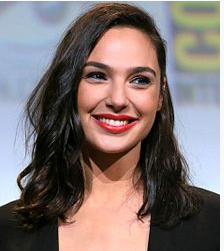 Not that there weren’t some good commercials, but what has happened to the creativity that brought us the iconic Apple commercial https://www.youtube.com/watch?v=axSnW-ygU5g, or Wendy’s wonderful, “Where’s the Beef?” commercial (I love this one) https://www.youtube.com/watch?v=Ug75diEyiA0, or as readers of this annual article know, my favorite of all time, the great Eminem, Chrysler commercial.? I confess to not having watched all 51 Super Bowl commercials, but I watched several and eyeballed my way through several top 10 lists (various magazines and high-profile websites offer their opinion of the 10 ten best – and in some cases, the worst). If the commercial was 60 seconds, air time was $10 million + production. The purpose of marketing is to create want, some desire, for your product. You want to put someone in the frame of mind of I should get one of those or I’m going to check them out or When I look for a new car in the Fall, I’m going to test drive that Audi. You want some kind of reach for what it is you are selling. But while there were exceptions, which we’ll cover below, many of the Super Bowl commercials…simply weren’t. Since I mention it above, let’s take Audi as an example. 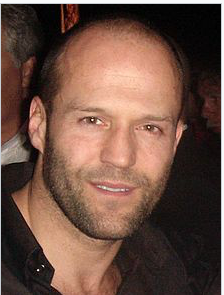 The commercial, which you can see at the following link, is a father’s musings about what he should tell his daughter about unequal pay for women while the video footage shows the young girl winning a go cart race. Adding insult to injury their position or how they presented it was not surveyed – always dangerous. “The 60-second Audi ad, which aired during last night’s Super Bowl, meant to demonstrate to viewers that the German automaker is committed to gender equality in the workplace. The Super Bowl carried other “commercials” pushing social issues, trying, perhaps, to mimic the Golden Globes or other celebrities who are falling all over themselves these days playing Hollywood’s most recent game of cool – Dis The Donald. I suppose if a corporation wants to spend $166,666 a second to move their brand into the political arena, it’s their call. But it is not marketing. Why didn’t they show the girl becoming so enamored with the Skittles after a few throws, that she sneaks out the window, slides down the drain pipe and the two of them walk into the moonlight sharing their Skittles. Okay, it’s not Scorsese, but at least it would justify the title of the commercial, which the Skittles people labeled, Romance. The battle for top spot seemed to be between two firms: Square Space and Wix. Before I tell what these companies do, watch the two commercials and tell me which of the two you think is the better one in terms of getting the message across. Me? 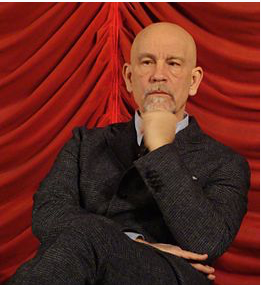 I love John Malkovich. But more than that, it was only a short time into the commercial before I knew what was being sold. I mean “What the ___? So, my pick for the top Super Bowl commercial of 2017 is SquareSpace. And of course, if I can help you with your market research, surveys or marketing of any kind, give me a call.